Are you a lucky Irish bride? CONGRATS! 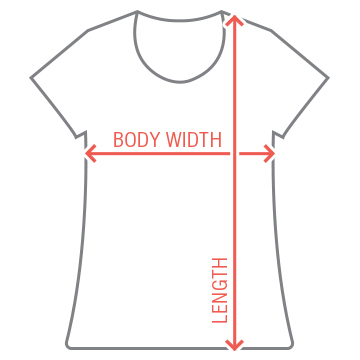 Customize a cute tee to wear before and after your Irish wedding! 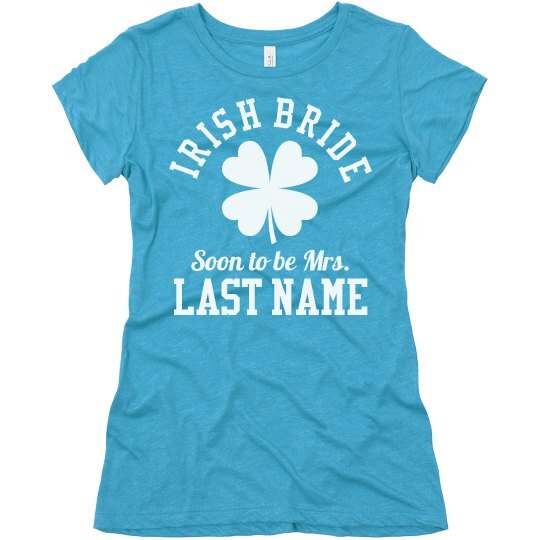 Great for St. Patrick's Day bachelorette parties too! Slainte, you lucky lassie!